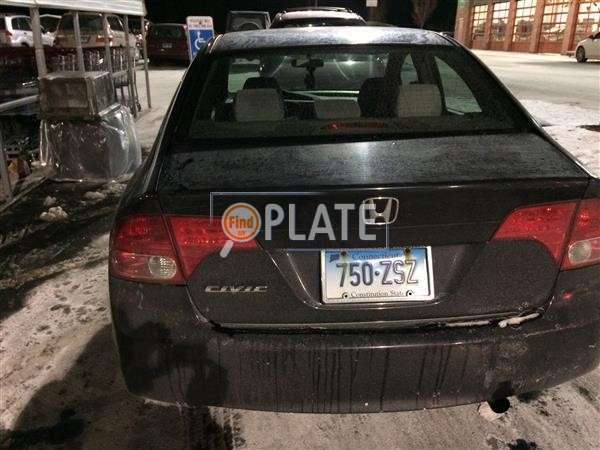 No videos found for plate number 750ZSZ in Connecticut, United States. click here to add a video. 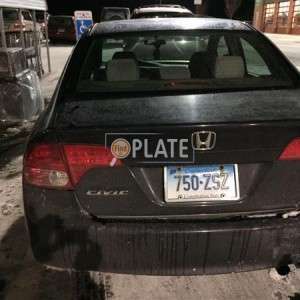 No owners found for plate number 750ZSZ in Connecticut, United States. click here to add an owner. 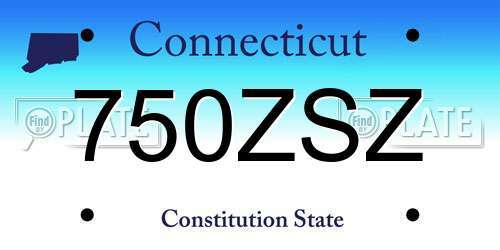 No related websites found for plate number 750ZSZ in Connecticut, United States. click here to add a related website. 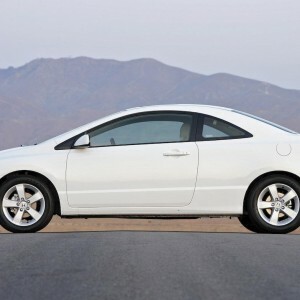 HONDA IS RECALLING 128 MY 2008-2009 CIVIC SEDANS. A BRACKET THAT COVERS THE FUEL HOSE CONNECTOR IS SECURED WITH A BOLT AND NUT, BUT DURING ASSEMBLY THE NUT WAS NOT INSTALLED. IN THE EVENT OF A CRASH, THE BRACKET MAY BECOME LOOSE WHICH COULD RESULT IN DAMAGE TO THE FUEL HOSE CONNECTOR. A DAMAGED CONNECTOR COULD LEAD TO A FUEL LEAK AND INCREASES THE RISK OF A FIRE. DEALERS WILL INSTALL A NUT ON THE FUEL FEED HOSE BRACKET. THE RECALL BEGAN ON OCTOBER 13, 2008. OWNERS MAY CONTACT HONDA AT 1-800-999-1009. Drove around Bj's parking lot for twenty minutes looking for a spot, finally found one across from this car, witnessed a young woman literally run out to the car, look inside, then run back into the store, just as I was about to snap this picture of her car.